With their 1978 eponymous debut, Van Halen simultaneously re-wrote the rules for rock guitar and hard rock in general. 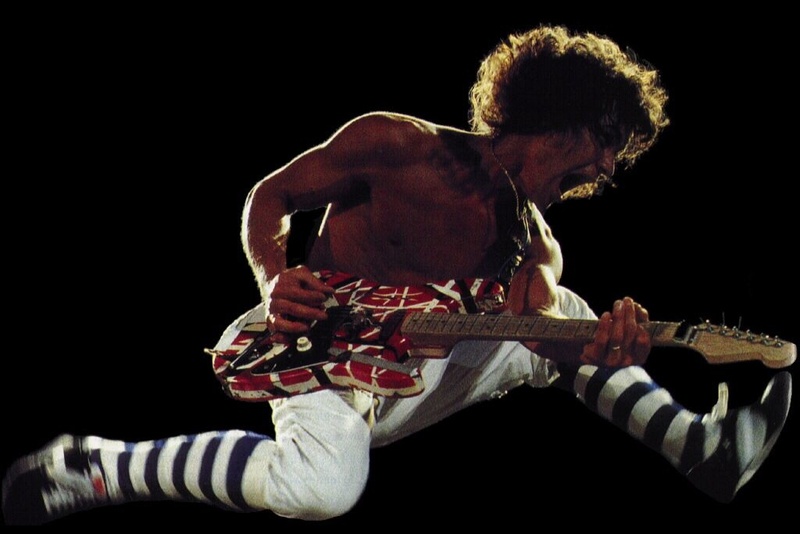 Eddie Van Halen redefined what electric guitar could do, developing a blindingly fast technique with a variety of self-taught two-handed tapping, hammer-ons, pull-offs, and effects that mimicked the sound of machines and animals. It was wildly inventive and over-the-top, equaled only by vocalist David Lee Roth, who brought the role of a metal singer to near performance art standards. Together, they made Van Halen into the most popular American rock & roll band of the late ’70s and early ’80s, and, in the process, set the template for hard-rock and heavy metal for the ’80s. Throughout the ’80s, it was impossible not to hear Van Halen’s instrumental technique on records that ranged from the heaviest metal to soft-pop. Through all the upheaval over lead vocalists, Eddie Van Halen and his prodigious talent remained at the core of Van Halen. The son of a Dutch bandleader, Eddie and his family moved from the Netherlands to Pasadena, California in 1967, when he was 12 years old and his older brother Alex was 14. As their father supported the family by playing in wedding bands, Eddie and Alex continued their classical piano training. Soon, both boys were enraptured by rock & roll. Eddie learned how to play drums and Alex took up the guitar, eventually switching instruments. The brothers began a hard-rock band called Mammoth and began playing around Pasadena, eventually meeting David Lee Roth. At the time, Roth, who had been raised in a wealthy Californian family, was singing in Redball Jet. 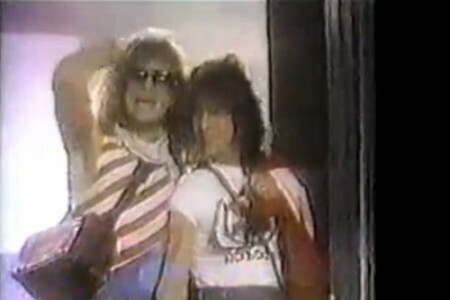 Impressed by the Van Halen brothers, he joined forces with the group. 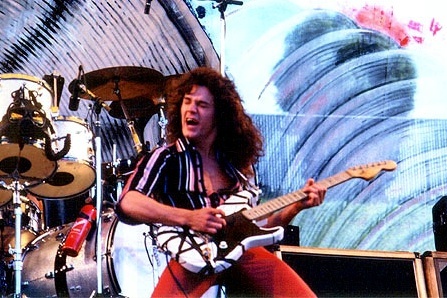 Shortly afterward, bassist Michael Anthony, who was singing with Snake, became a member of Mammoth. 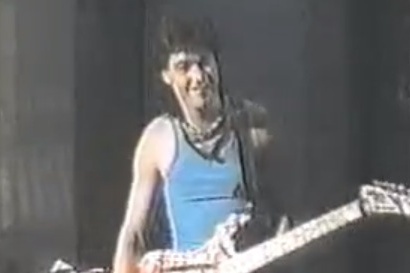 Eddie Van Halen became a role model for modern guitarists, regardless of their tastes and preferences. 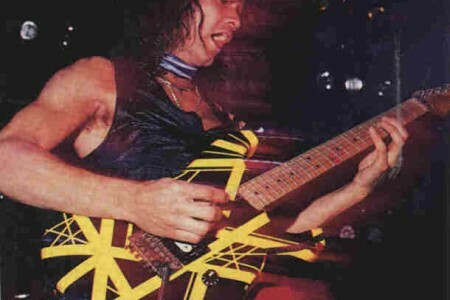 His talent and skill were unquestioned, and he demonstrated a dazzling array of techniques, from simple riffs to extended solos filled with intricate fret work. “Eruption,” an instrumental track on the first album, became his calling card as it was transformed into a lengthy showcase during concerts.